Rhinoplasty, or nose surgery, is one of the most common plastic surgery procedures performed to change the shape of a person’s nose to achieve facial harmony and boost confidence. It may be performed as a reconstructive procedure to correct birth defect or an injury such as a broken nose. Rhinoplasty may be performed for functional rather than cosmetic reasons as well. Combining nose reshaping with septoplasty can effectively treat certain breathing problems, such as those caused by a deviated septum. Rhinoplasty is an outpatient procedure performed under IV sedation or general anesthesia. Surgeons use one of two techniques when performing nose surgery. In a closed rhinoplasty, incisions are made within the nostrils. In an open rhinoplasty, the incision is made across the columella, the tissue between the nostrils. With both methods, the surgeon gently lifts the soft tissues covering the nose. He then sculpts the bone and cartilage to the desired shape. Any additional cartilage need to augment the nose can often be taken from the septum, or occasionally from the cartilage behind the ear. If the patient has a deviated septum, Dr. Perron will adjust the septum and the inner structures of the nose to improve breathing. Then the tissues are re-draped and stitched closed. 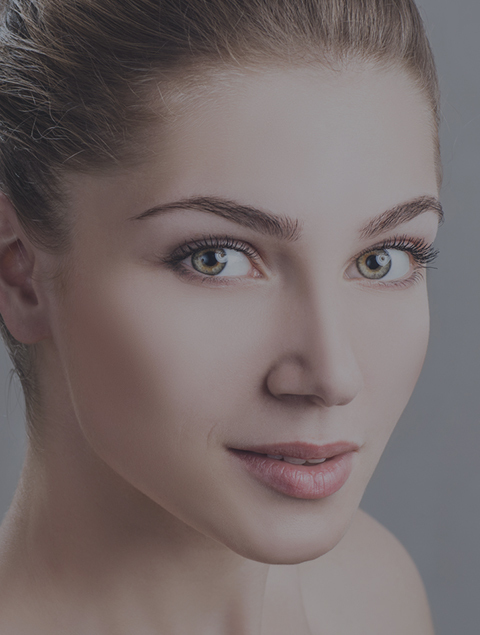 If the patient desires nostril reshaping, this is done as the final stage of rhinoplasty. For a short time after surgery, patients may experience puffiness, nose ache or a dull headache, some swelling and bruising, bleeding or stuffiness. Most patients feel like themselves within days and return to work within a week. Eye glasses may need to be taped to your forehead or propped on your cheek for a period of time after surgery. Contact lenses also will not fit properly for a short period of time after rhinoplasty. Patients with realistic goals for rhinoplasty are generally very happy with the new shape of their nose. The exact results depend on the patient’s nasal bone and cartilage structure, facial shape, skin thickness and age. Complete healing may take up to one year. Complications are uncommon but do occur. Revision or secondary rhinoplasty corrects deformities caused by a previous operation on the nose. It may be a more difficult procedure to perform than primary rhinoplasty because there may be scarring or tissue contracture (tightening). However, results are usually very satisfactory. Discuss your concerns with Dr. Perron.